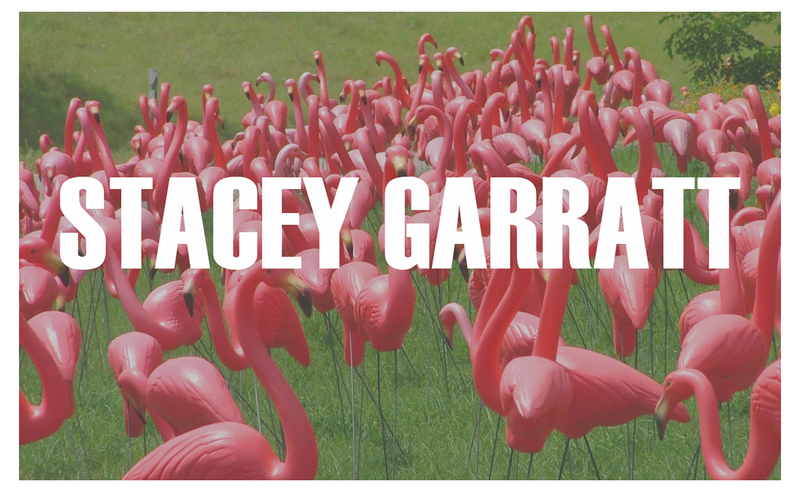 Stacey Garratt is a creative copywriter with a strong background in comedy and editorial content. She’s a Los Angeles native, and spent time in Minneapolis and New York before coming back. She loves urban history, 70s design, and little dogs. Her work came in second place for a Webby Award in 2016 and was listed in Mashable’s Best of the Year.